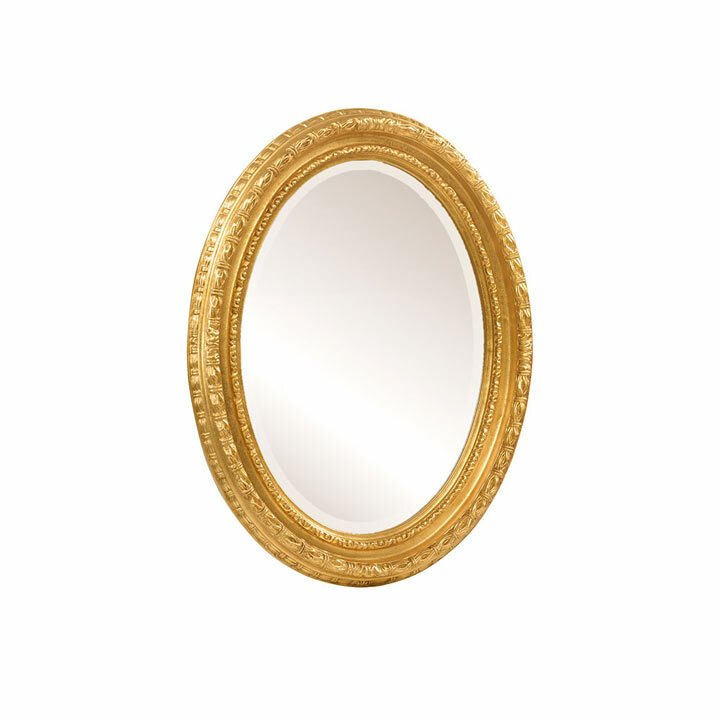 Classic style oval wall mirror. The wooden structure guarantees solidity and duration in time and can be combined with many products from our collections. The distinguishing feature is the elaborate fame that can be enhanced with a gold or silver leaf lacquer finish.